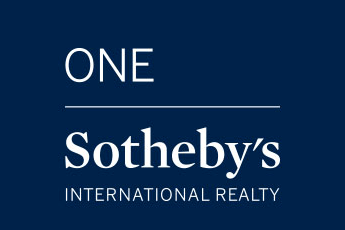 David Putnam offers deep knowledge of Jupiter and Palm Beach Gardens real estate together with the global marketing power of One Sotheby’s International Realty. Look no further if you are selling or buying a home in Jupiter Country Club, Mirabella at Mirasol or Ibis Golf and Country Club. Trust the integrity, work ethic and knowledge of David Putnam. He takes a proactive approach to market your property on a global scale leveraging the power of Sotheby’s International Realty and One/Sotheby’s International Realty (South Florida). Associate your property with the world’s number one luxury brand in real estate. David Putnam was born and raised in upstate New York. After graduating from Georgia State University, he worked on Wall Street and later as a healthcare executive.He lived in Atlanta, Manhattan and Nashville before moving to North Palm Beach County in 2000. For the past 11 years. 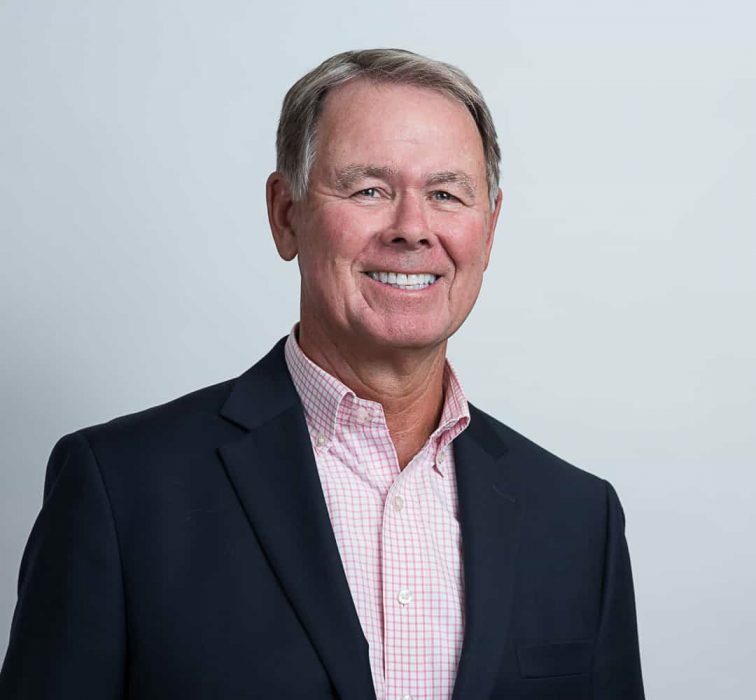 he has become an accomplished and dedicated Realtor specializing in golf and waterfront communities—particularly Jupiter Country Club, Mirasol Golf and Country Club and Ibis Golf and Country Club. In addition to being an avid golfer and member of Jupiter Country Club, David is a member of the U.S. Masters Swimming Association and competes nationally in endurance swimming events. Trust is hard to come by in today’s fiercely competitive real estate market. David will provide you with the professionalism and integrity needed to ensure that you feel comfortable in what can be one of the biggest decisions of your life. Call David for a no-obligation discussion to review your needs. 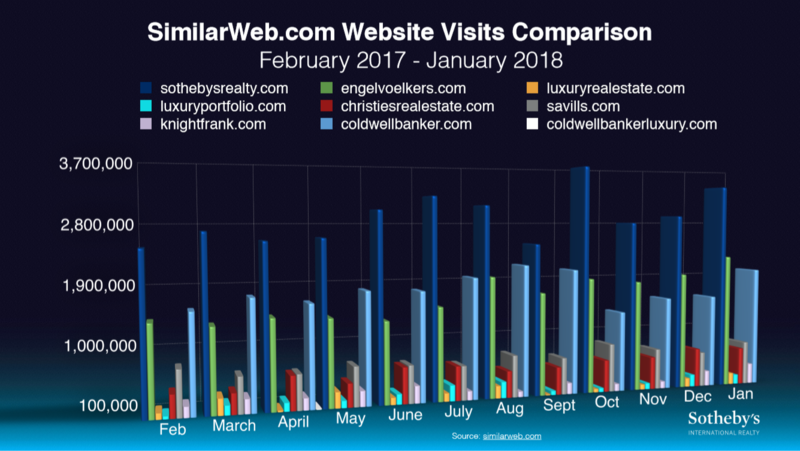 Sotheby's International Realty Outperforms Them All!